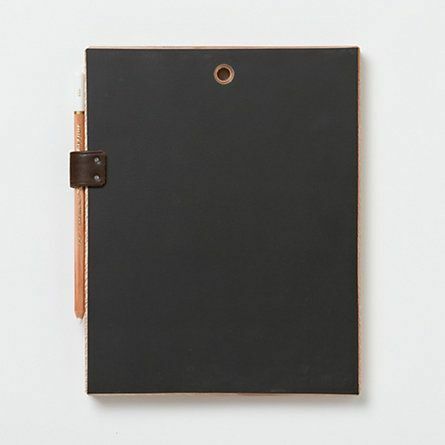 September means back-to-school -- stocking up on new notebooks, folders, and maybe buying a fancy calculator. Why do the kids get to have all the supply shopping fun? We've rounded up 8 of our favorite office supplies, because grown-ups should enjoy back-to-school season too. Even if you aren't learning reading, writing, and arithmetic, a chalkboard is a useful tool in any home or office. 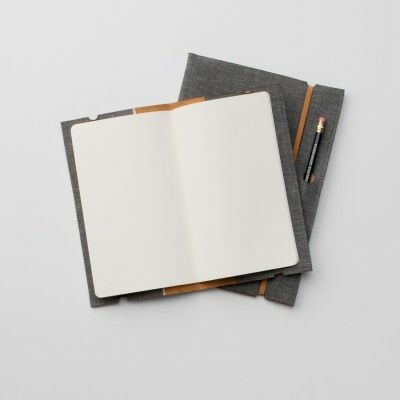 Smartphones are great, but nothing beats pen and paper for taking notes. 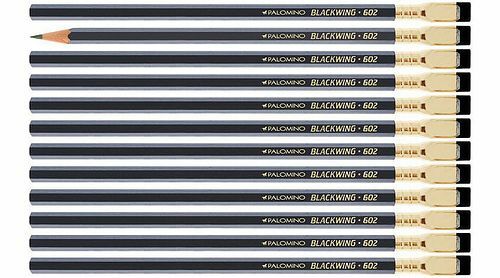 If you prefer pencils, may we suggest these beauties? 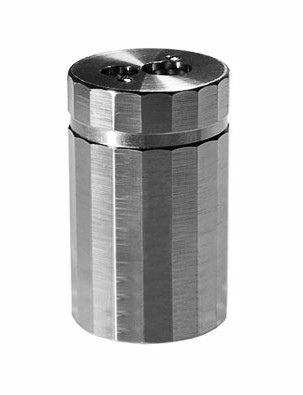 And you can't pass up this neat aluminum sharpener. 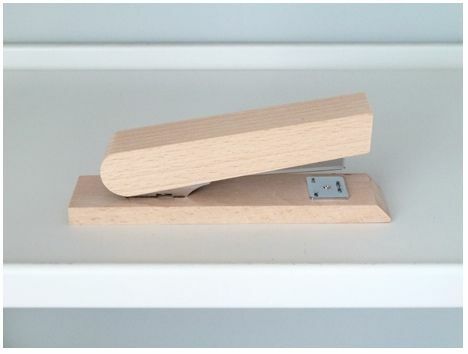 A stapler is a stapler, but one made of beech wood deserves a place on your desk (and not hidden in a drawer). 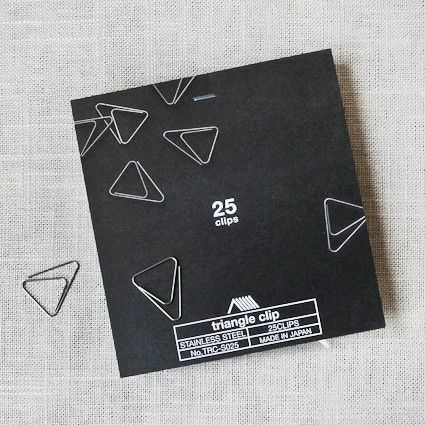 Triangles are the new paper clips. You heard it here first. 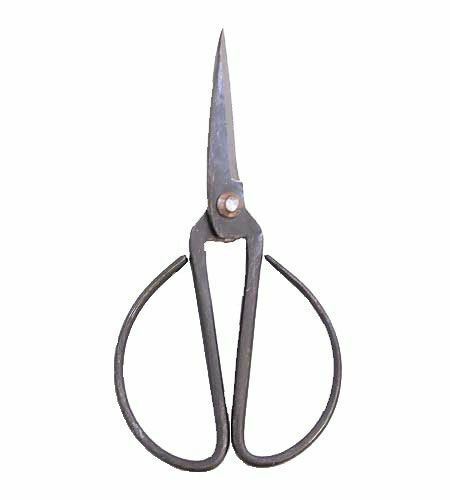 Scissors are essential in any home or office, pick a pair that's handsome. 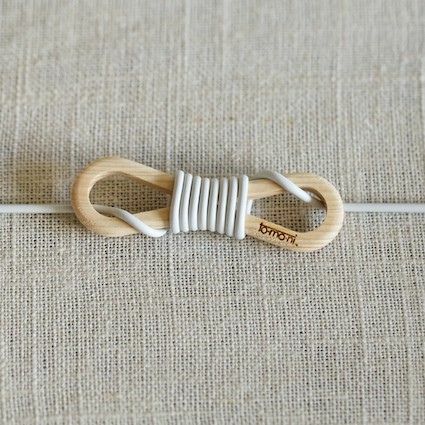 Hate messy cords and wires? Us too. These cord wraps are life changing.